My guest today is Cesca Major. 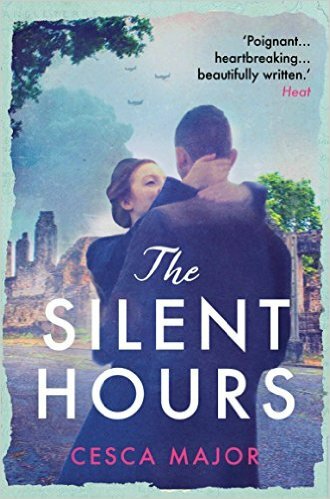 Cesca is a fascinating interviewee as she writes in two genres under different names. Cesca’s debut historical novel, The Silent Hours, was published last year by Corvus, to great acclaim. 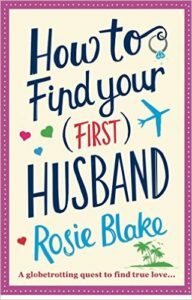 However, Cesca also writes romantic comedy under the name Rosie Blake. 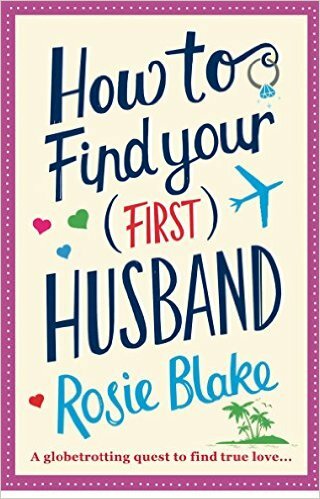 The first Rosie Blake book, How To Get A (Love) Life, was originally published by Novelicious Books and was then picked up by Corvus, as part of a three book deal. – out 2nd June, 2016! 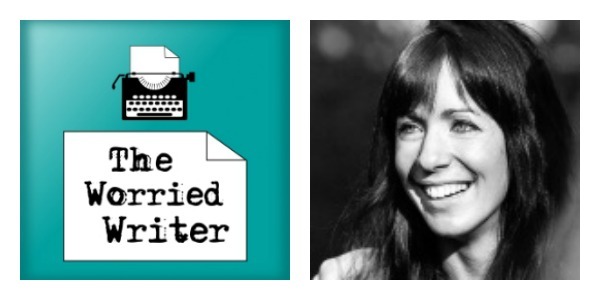 ‘The hardest stage I find is that end of the first draft structural edit’. Cesca very kindly recommends my ‘Write Your Novel’ column on Novelicious. 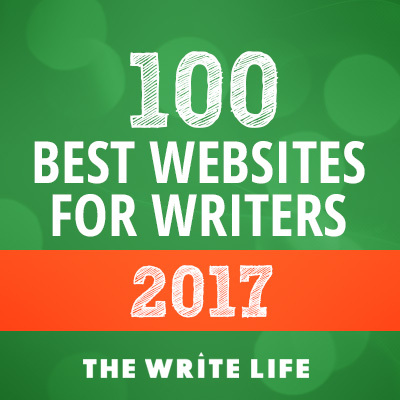 Cesca’s own vlogs on writing and editing on The Writers & Artists site. I give a small update on my own writing and reveal my plan to get The Language of Spells made into an audiobook! I’m very excited to dip my toe in hybrid publishing. If all goes well, I will get The Secrets of Ghosts and The Garden Of Magic made, too. I’m using ACX which is a platform which connects people who own audio rights to books such as publishers and authors, with narrators and audiobook production companies. I first heard about ACX via the wonderful Joanna Penn at The Creative Penn and I’ve also read Simon Whistler’s excellent guide to the subject Audiobooks for Indies. I will keep you informed on the process as I go along! This month’s question comes from Jeanna Kunce (windhillbooks.com). Do you feel it is important to be a part of any writers/artists associations? Aside from any conferences or networking benefits there may be, do you think you think it makes a difference simply having on your resume/submissions? Would it actually help someone get their foot in the door? Some people seem to feel it’s only your story that will get you published; others seem to feel that having that “badge” helps to make you seem more serious or professional. Thoughts?